Globitel’s Customer Engagement Optimization solutions help capture and record customer interactions either over the phone or face to face, for liability and/or quality assurance purposes. Globitel’s Customer Engagement Optimization solutions are integrated and certified to work with the world’s leading providers of telephony platforms. 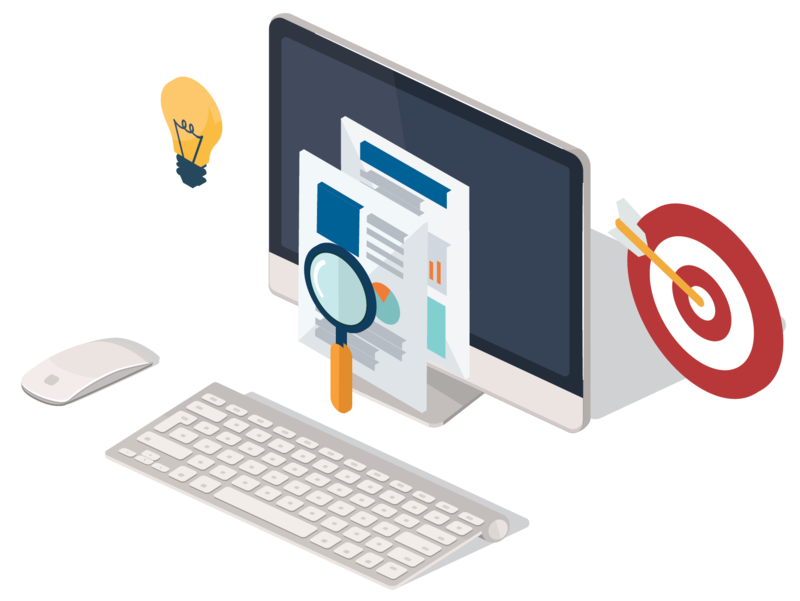 Globitel’s Customer Engagement Optimization solutions provide a multitude of features such as screen recording, speech analytics, multi-level security, etc. Operators and organization across the Middle East and North Africa region have utilized Globitel’s Customer Engagement Optimization solutions. Whether you need to capture every call in your center for regulatory compliance, or record a random sampling of calls for quality management, Globitel delivers on all your call recording needs. Locating and replaying calls is also quick and easy with the technologies provided through Globitel’s SpeechLog Call Recorder. Call archiving features ensure your recorded calls are stored safely for as long as your business requires. Read more. Customer feedback has long been a coveted asset for enterprises and extracting it was a challenging feat. Enterprises were often stumped on how to get important insights relevant to their business and its performance. 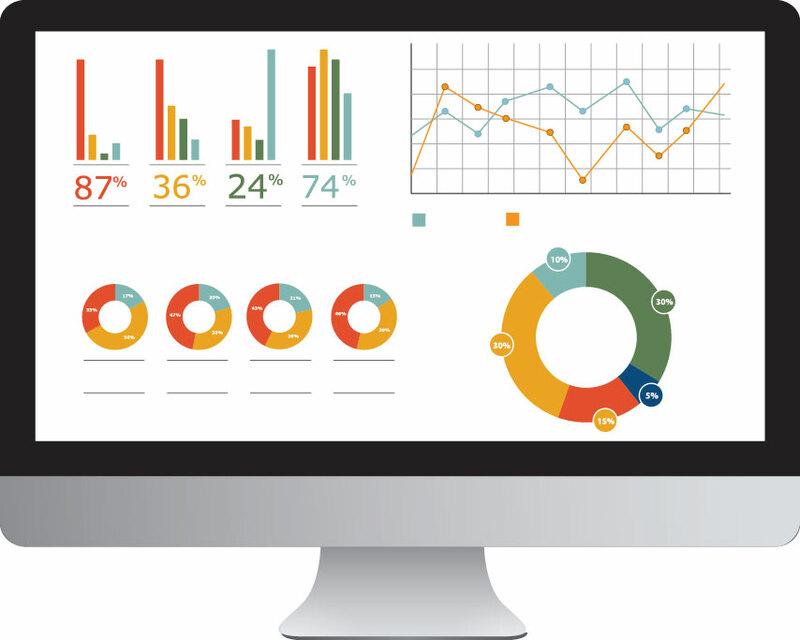 EyeOn delivers the necessary tools to obtain business intelligence for your business. Read more. Managing a call center requires being constantly dialed into the latest metrics and KPIs, in order for you to reduce handling time, increase productivity, and meet service level agreements. Your call center is committed to delivering the highest level of service to your customers, which is why you need to be able to meticulously monitor your overall performance. This is all possible with Globitel’s Dashboard software. Read more. 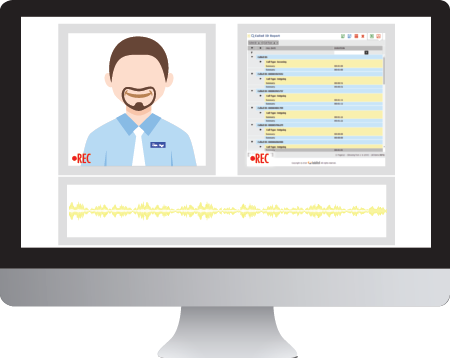 Globitel’s SpeechLog Retail solution offers insight into the three most important aspects of a physical interaction between an employee and a customer. No longer will your business be out of touch with the retail shops it operates. Read more. Quality assurance requires a lot of effort for upkeep in any organization or call center, and many organizations fail to maintain the process of quality assurance, which in turn has an overall negative impact on the customer experience. Globitel’s SpeechLog Quality is designed to facilitate the quality assurance processes at your contact center. Read more. Globitel offers SpeechLog Analytics. 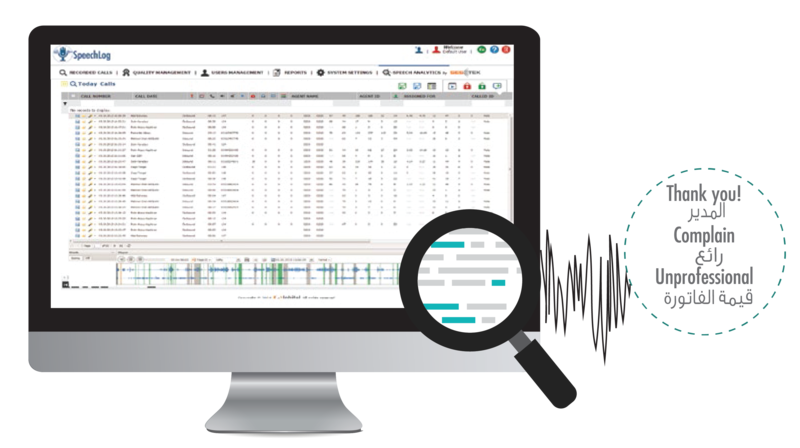 SpeechLog Analytics is the process of analyzing recorded calls in real time, in order to gather customer information for the purpose of improving communication and future interaction. This innovative solution has vastly improved customer experience due to valuable insights extracted by SpeechLog Analytics. Read more.